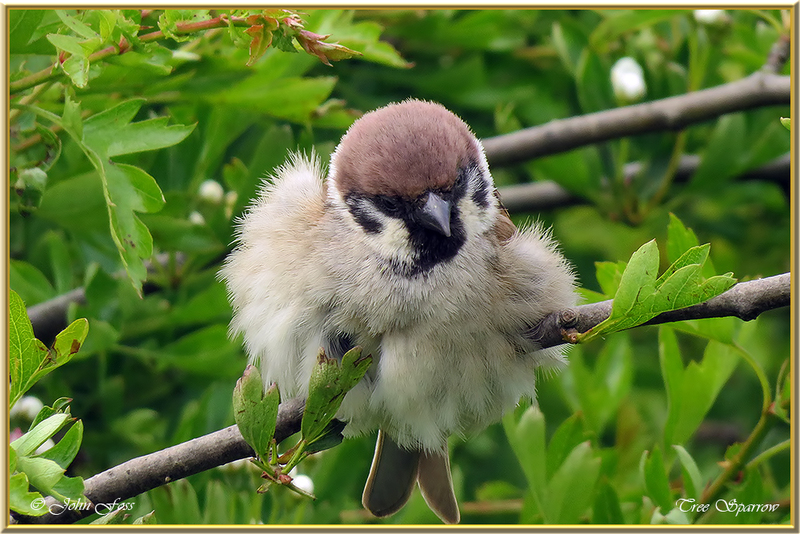 Tree Sparrow - Although both species are in decline, the Tree Sparrow is not as common as the House Sparrow. 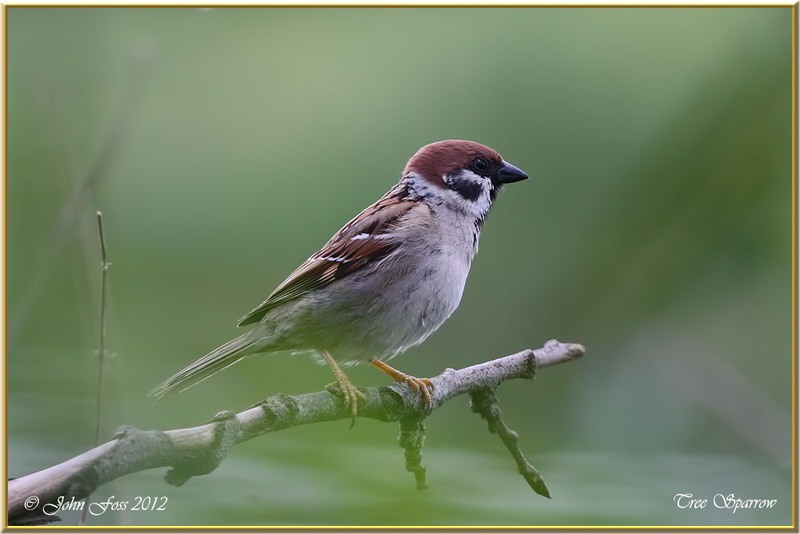 It is distinguished from the House Sparrow by its lovely copper coloured crown. 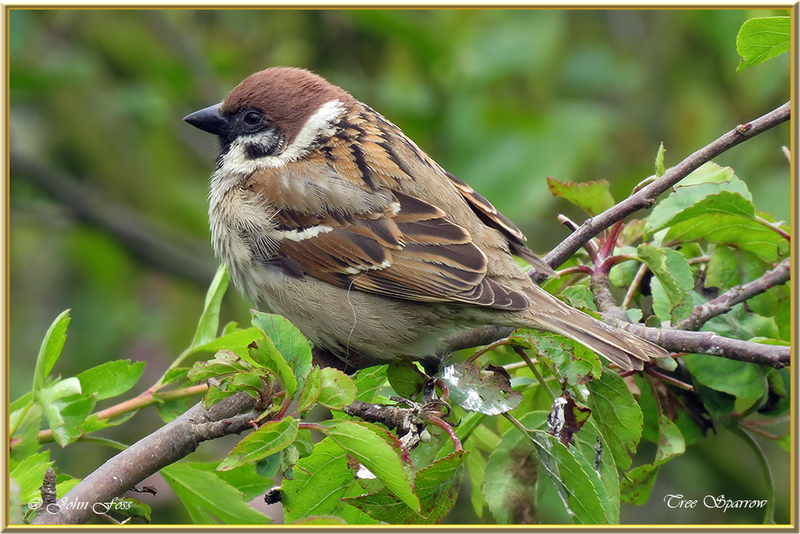 It habitats open woodland and woodland edges, parkland and farmland with copses and hedgerows. 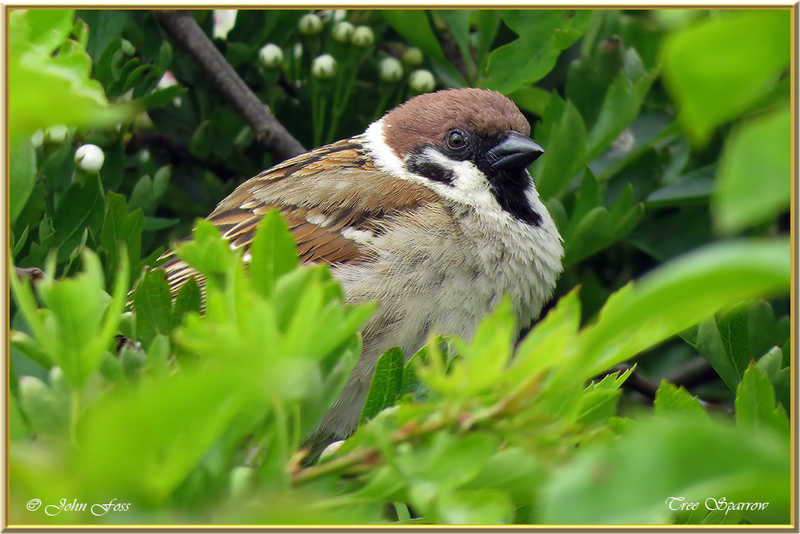 Quite frequent in suburbs or even in urban areas. 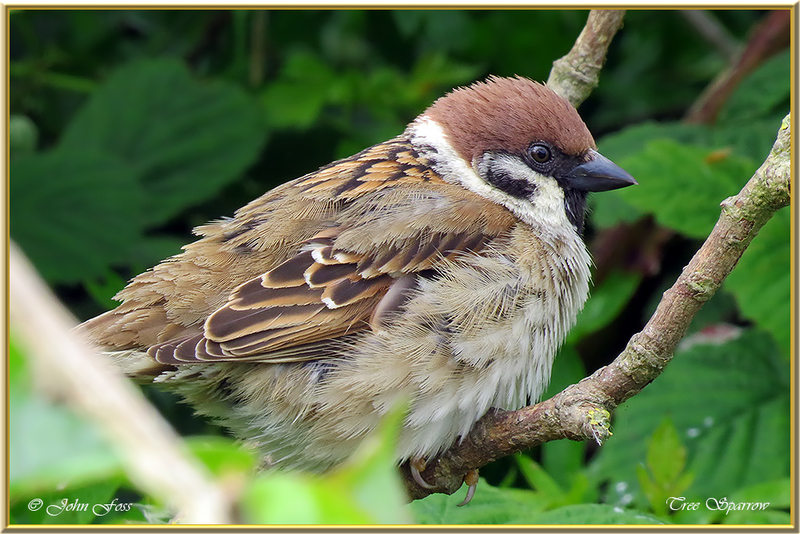 These were photographed at Attenborough Nature Reserve Nottinghamshire England and Bempton Cliffs East Yorkshire.